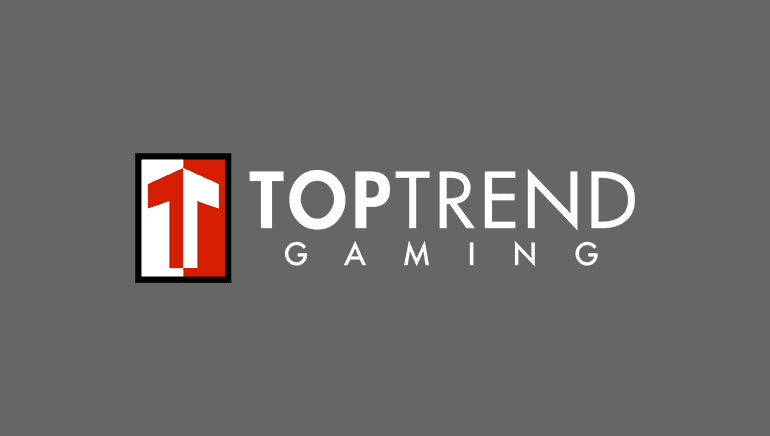 Toptrend Gaming has migrated its most popular games from Flash into HTML5 to better serve its mobile oriented audience. Toptrend Gaming is a challenger for the establishment of software developers for online casinos. In spite of being a new player in a highly competitive environment, they have the qualities needed to stand out from the crowd. They sit at the top of the list when it comes to gameplay originality and fresh slots with a strong mobile component. The games they produce are already available at major Asian operators. Just as the name suggests, the software developer sets the trend with games that use state-of-the-art technology. The extensive portfolio of slots is expanding all the time with new games aimed at satisfying the needs of the most demanding customers. From Asian themed games to slots inspired by Hollywood blockbusters or showcasing unique ideas, their products are visually appealing. All the new releases are developed in HTML 5, while top-performing slots are being migrated from Flash. The goal is to provide players with the best way to experience the excitement of slots that are perfectly suitable for smartphones and tablets. IOS and Android owners alike can expect games that run smoothly on their devices of choice. Every month new games are released, so the already extensive collection of slots is constantly refreshed. Frogs N Flies, Mad Monkey, Fortune 8 Cat, Dragon Palace and Fu Star are some of the most popular games available. They represent just the tip of the iceberg and casinos who choose to enhance their collections with Toptrend Gaming slots and never disappointed. Would you like to learn more? Visit the following link for more details and information: toptrendgaming.com.